Everything in John Fish’s hat shop, This is Folklore, was either made 100 years ago or yesterday. 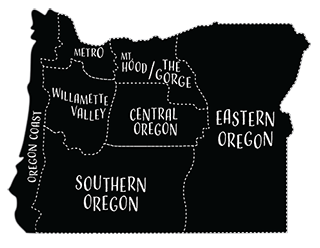 It’s hard to tell the difference. 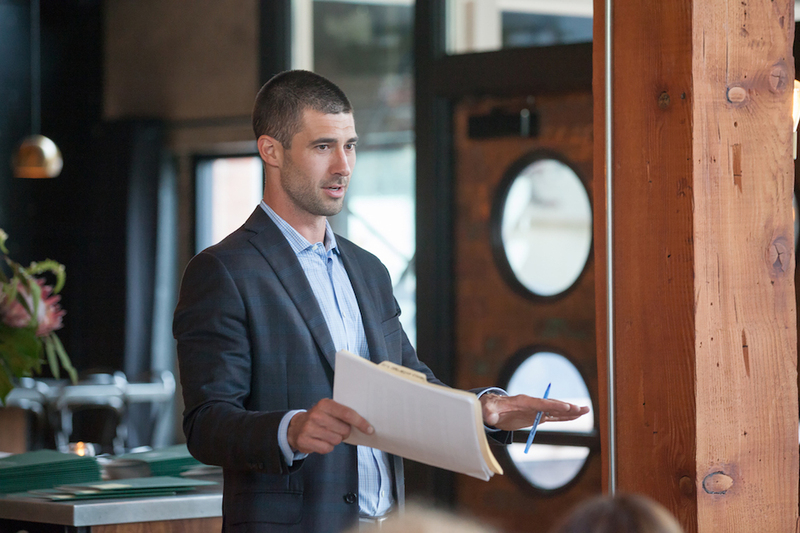 NFL star Joey Harrington spearheads the Harrington Family Foundation, an organization that provides college scholarships to promising youth in Oregon. 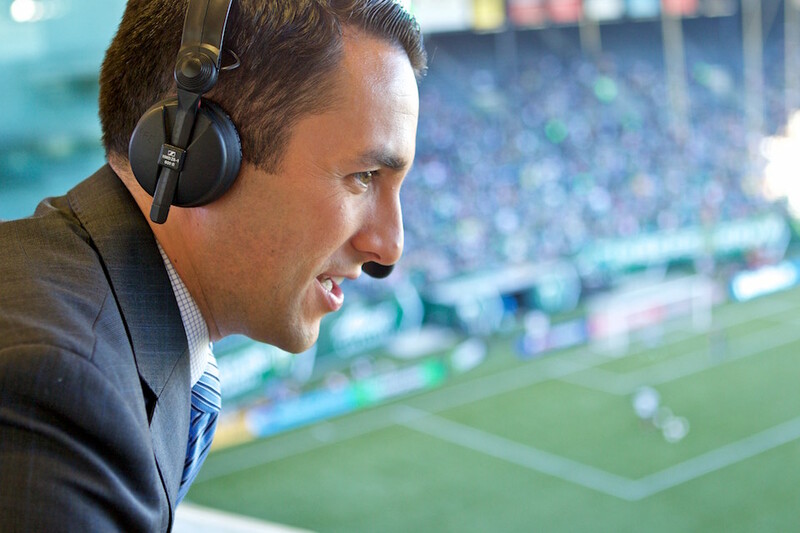 Jake Zivin has the best seat in the house at Providence Park as the play-by-play announcer for the Portland Timbers soccer team. 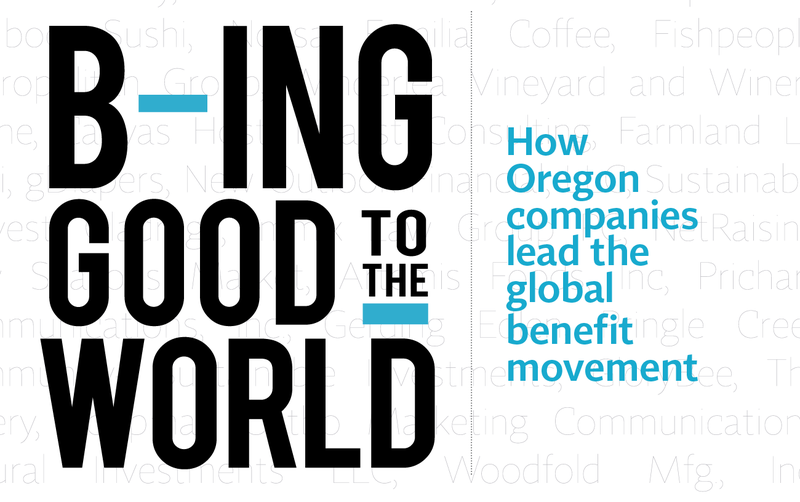 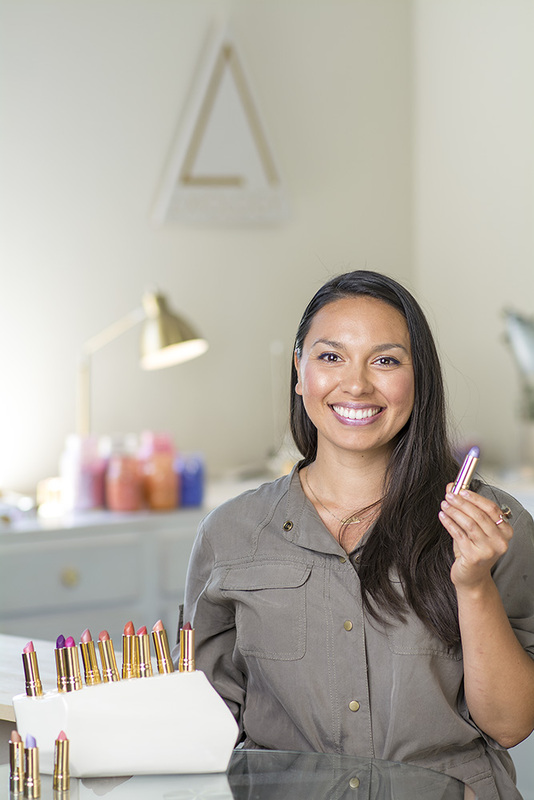 Nearly 1,000 Oregon companies have shifted away from creating profits as their primary goal and joined the growing benefit movement. 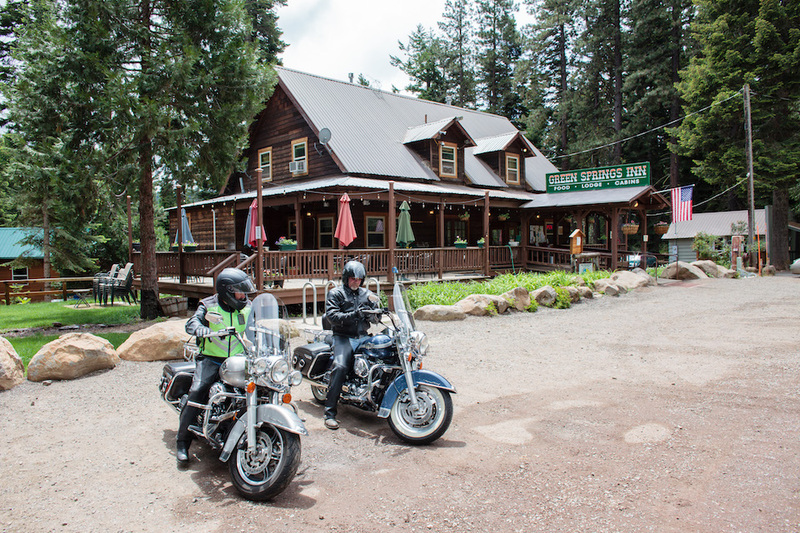 The Green Springs Inn, 18 winding miles southeast of Ashland, attracts locals, tourists and travelers with a touch of adventure in their souls. 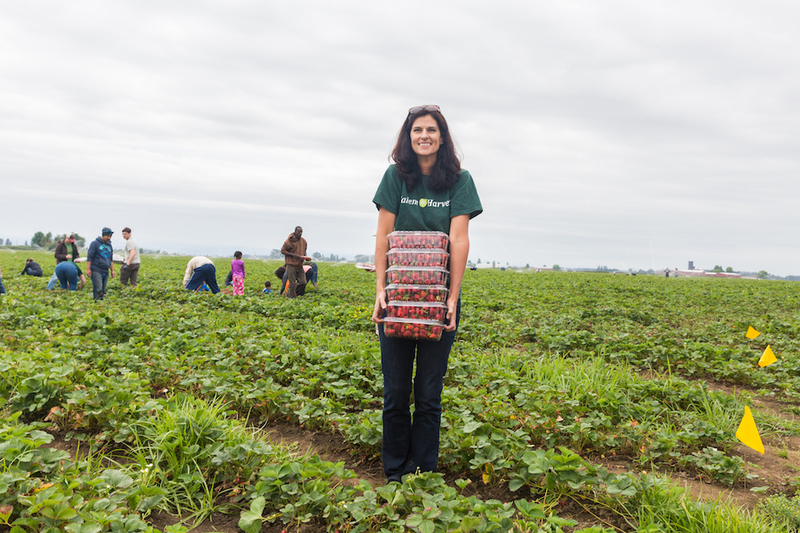 A nonprofit organization, Salem Harvest collects leftover crops from farms to distribute to those in need. 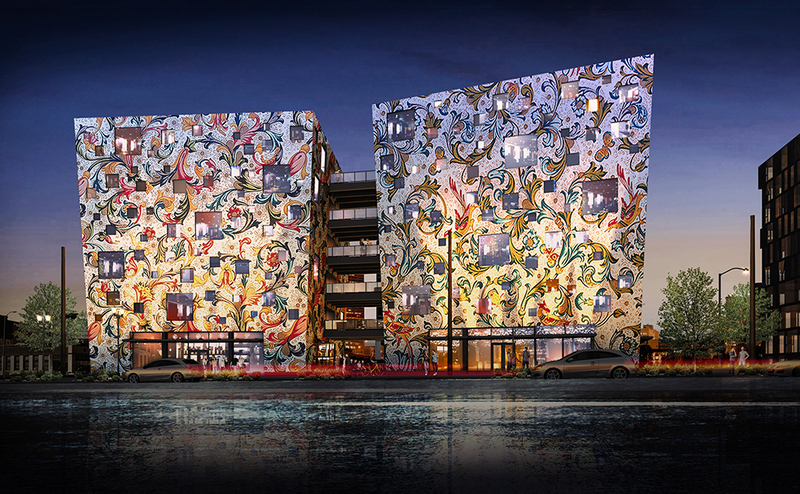 Portland’s Fair-Haired Dumbell, a crowd-funded office building, is in the works at the intersection of Burnside Street and the Willamette River. 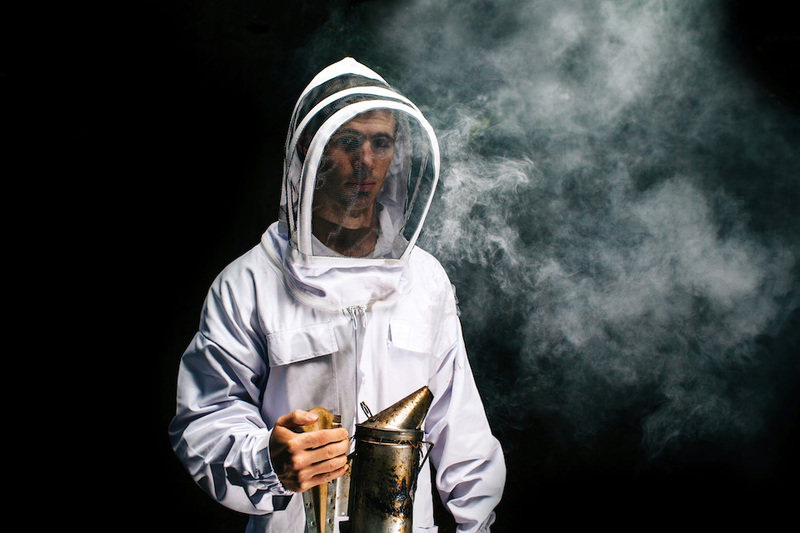 Writer Tricia Louvar researches the conversation around the state of bees, talking with honey producers, backyard beekeepers and scientists.